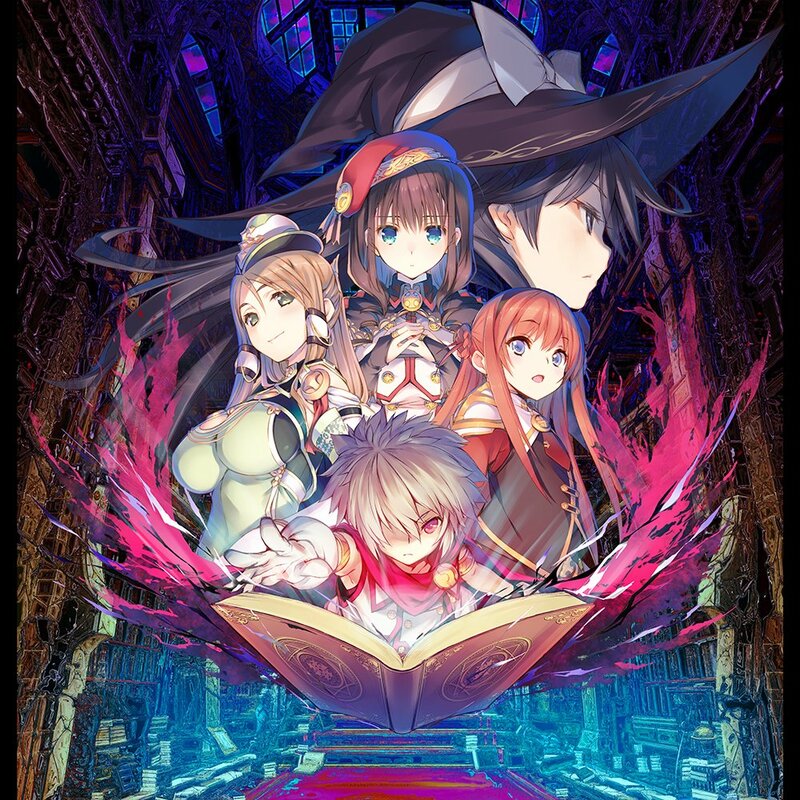 The first details have been released about Dungeon Travelers 2-2: The Maiden Who Fell Into Darkness and the Book of Beginnings, the long awaited dungeon RPG from Aquaplus. 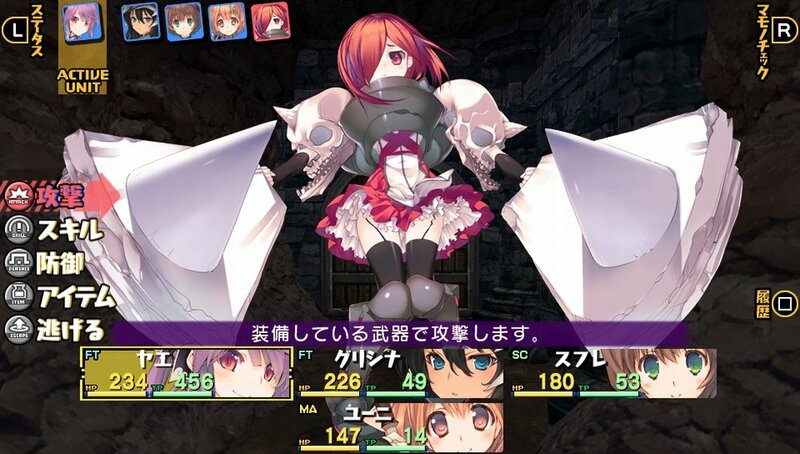 In this week’s Weekly Famitsu, we learn that the game is set on an alternate timeline from Dungeon Travelers 2, where you lost against the Demon God and fell into darkness. The heroines personalities have been switched, their appearances have become darker and more monster-like, and Fried appears more child-like. The battle system has been revamped so it’s easier to use, as well as the addition of a backlog and there are some areas where magical effects will also be stronger. Yae Houzouji (voiced by Yura Hasegawa) – A woman of a distinguished family from the Lachann Empire that values the martial arts. 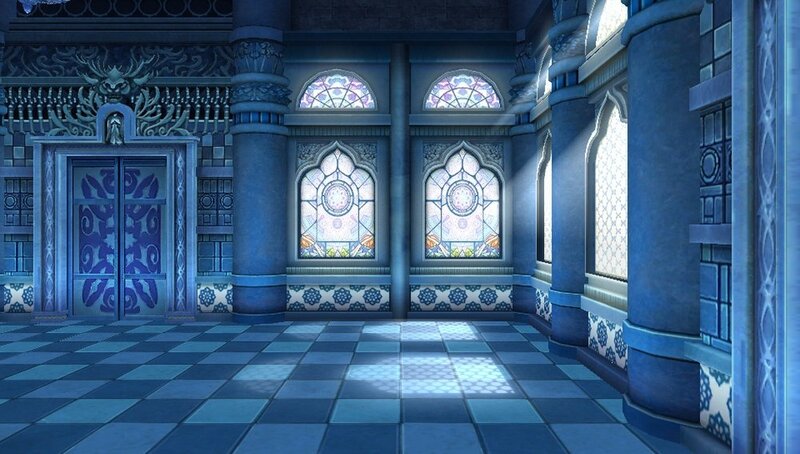 She disappeared after being defeated by the Demon God. In Dungeon Travelers 2-2, her eyes are shining red and she has a sharp tail. Her weapon is a Gatling gun. Additionally, Amazon Japan listings (1,2) have revealed the first screenshots for the game. You can check out the screenshot gallery below. 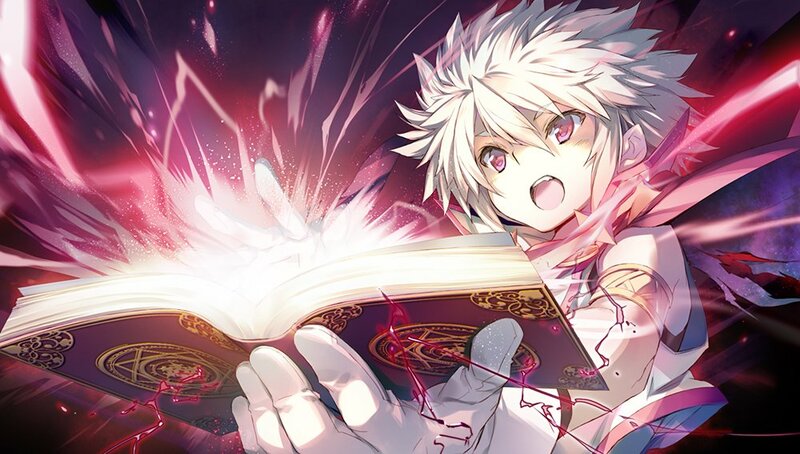 Finally, it has been revealed that Dungeon Travelers 2-2 will be launching in both standard and limited editions. While the digital download version will release for 4,761 yen via the PlayStation Store and the physical standard edition will retail for 5,800, the limited edition will release for 8,800 yen. The limited edition contains a creation materials artbook, an arrange soundtrack CD, a drama CD and two clear charms. 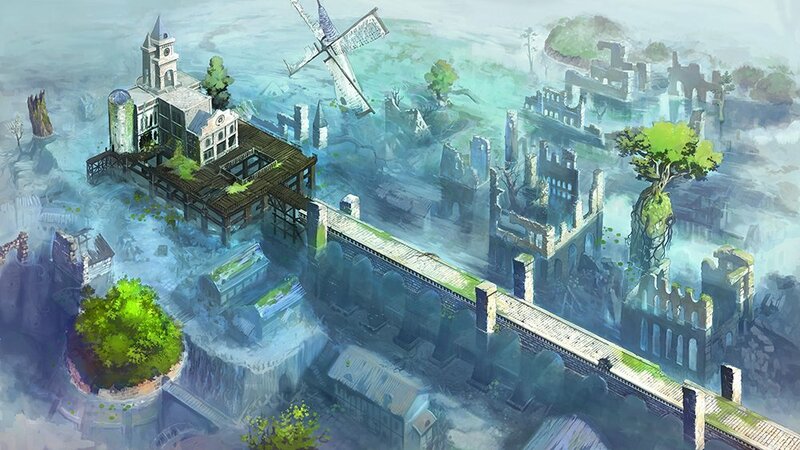 Dungeon Travelers 2-2 will be releasing in Japan in Spring 2017 exclusively on the PS Vita. No word on a Western release.